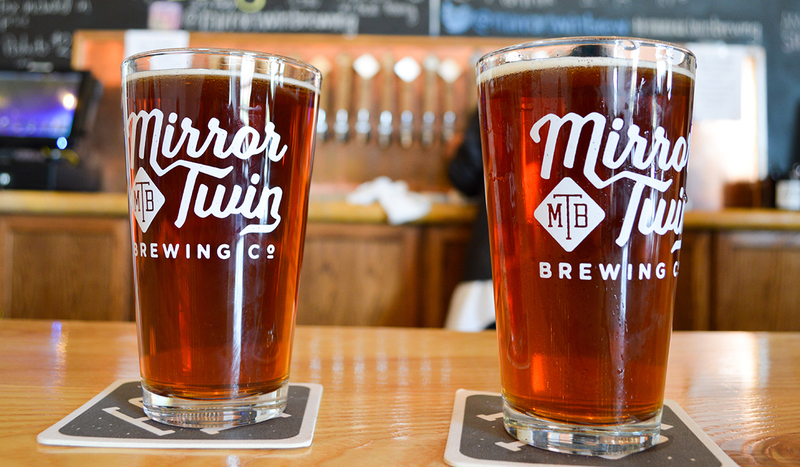 Mirror Twin Brewing Wants You to Ask: What is a ‘Twin’ Beer? According to the medical website VeryWell, mirror twins are identical twins with asymmetrical features. 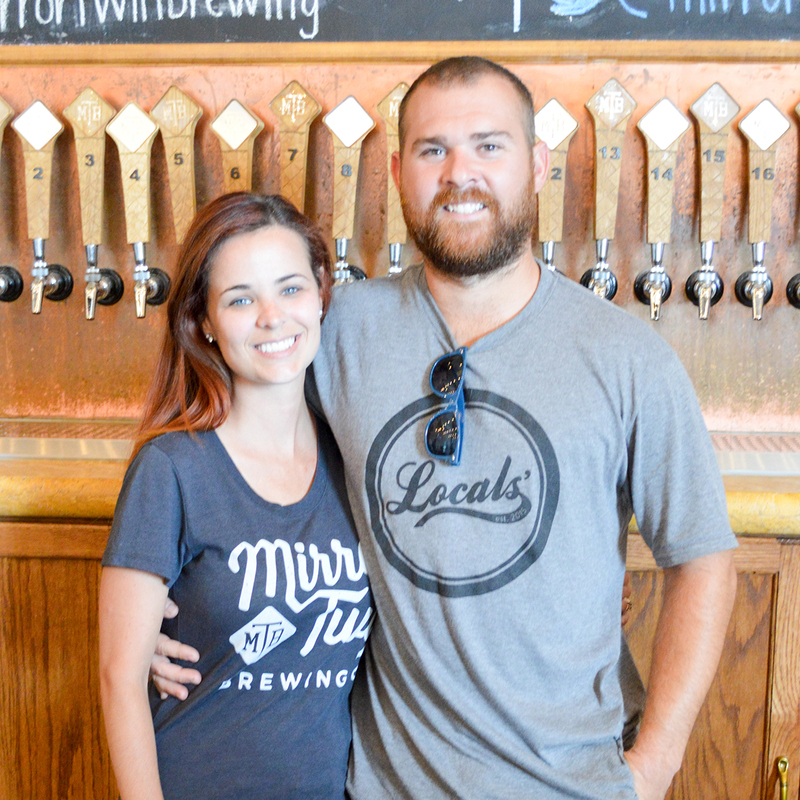 It’s also how Derek DeFranco, a mirror twin himself, teaches customers about craft beer at his Lexington, Kentucky, brewery, Mirror Twin Brewing. But the brewery’s name goes beyond a coy play on the owner’s twin status. Inside the taproom, Mirror Twin offers three pairs of beers that are mirror twins of each other – meaning the recipes are identical except for one ingredient. It’s a fun twist on traditional taproom offerings, and as DeFranco will tell you, the beers naturally generate a ton of questions from his customers – and that’s exactly what he wants. When I stopped into the brewery with my wife, we ordered twin pints – a Red Blooded American and a Red Bretted American. Both recipes were identical red ales except for the yeast strain; Red Bretted American was brewed with Brettanomyces. Mirror Twin also offered twin IPAs and witbiers at our visit. The mirror twin beers are more than just a novelty item — they are DeFranco’s way of engaging in conversations with customers about how a subtle difference makes a huge flavor impact. Although he will warn you, he tends to geek out. “It’s not on purpose. 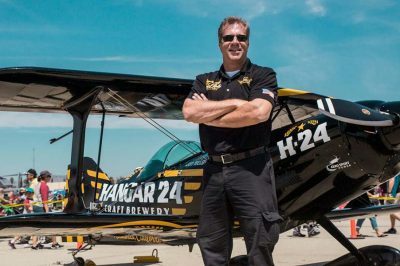 I’m just so passionate,” DeFranco tells us. Twin beers are just one way DeFranco helps educate customers about beer. Each month, he also works with a local homebrewer to scale up their recipe from a five-gallon system to Mirror Twin’s production system. The process and recipe changes often fascinate homebrewers, much like the twin beers do with beer drinkers in the taproom. “Some are like, ‘You have to do this every day! ?’” says DeFranco. Working with homebrewers is a nod to DeFranco’s own start as a homebrewer-turned-pro. 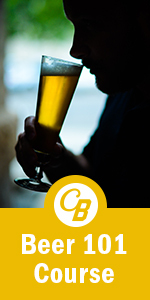 He started homebrewing while studying law at Southern Illinois University. When he graduated from law school in 2013 and moved to Lexington, he brought his new hobby with him and began working at Alltech Lexington Brewing & Distilling Co. – the brewers who make Kentucky Ale – while waiting to take the Kentucky bar. When other future attorneys were studying for the bar, DeFranco was cleaning kegs on the midnight shift. After passing the bar he left Alltech, but not for a corner office job with a high-powered law firm. Instead, he took a job as an assistant brewer at Blue Stallion Brewing, one that DeFranco reassures didn’t require the night shift. Mirror Twin typically has 15 of its own beers on tap. 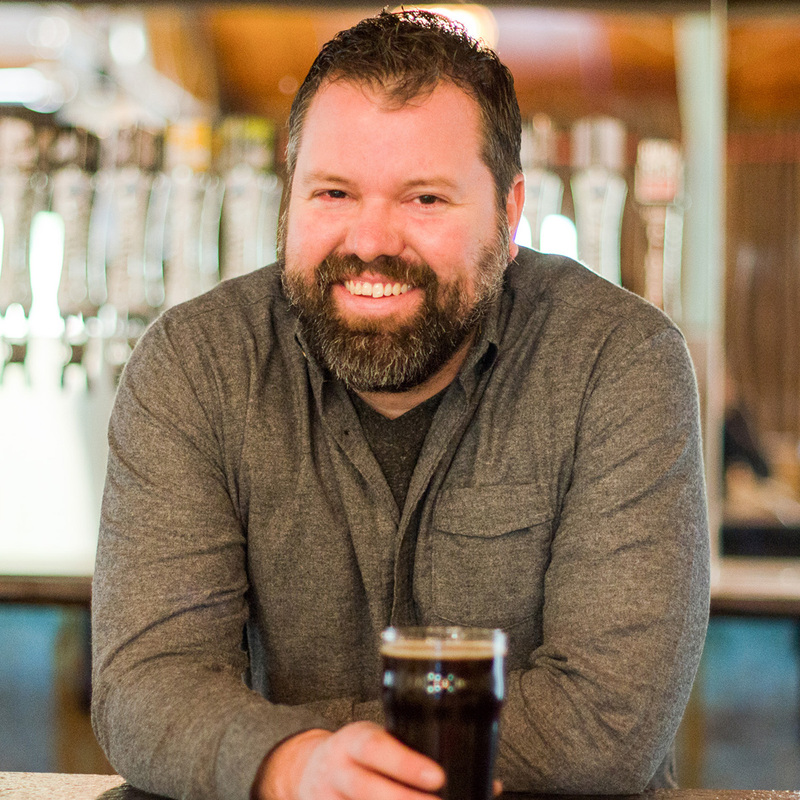 In addition to the twins, you’ll see beers DeFranco describes as “approachable.” In a young craft beer market like Lexington’s, he wants to draw in non-craft beer drinkers – not shock their palate. Drinkers looking for something a little edgier can opt for the double IPA, which DeFranco brewed based on customer demand. “We want people to tell us what they want. We had a lot of requests for a DIPA, so we made one,” says DeFranco. Mirror Twin is located in Lexington’s Warehouse Block, which was featured in the New York Times as a must-visit neighborhood in the South. Besides being home to a brewery, the once dilapidated Warehouse Block is also home to trendy restaurants, bars, boutique fitness centers and locally owned stores. Patrons don’t have to leave the taproom for a bite to eat because Mirror Twin is also an accidental brewpub. So, DeFranco and his partners reached out to a popular local food truck, Rolling Oven Mobile Pizzeria, and offered them a permanent home. Of course, DeFranco is experimenting with the sharing of yeast strains with their tap-roommates in the name of education.